Our stunning Black Padded Chairs add a sophisticated feel to your event! 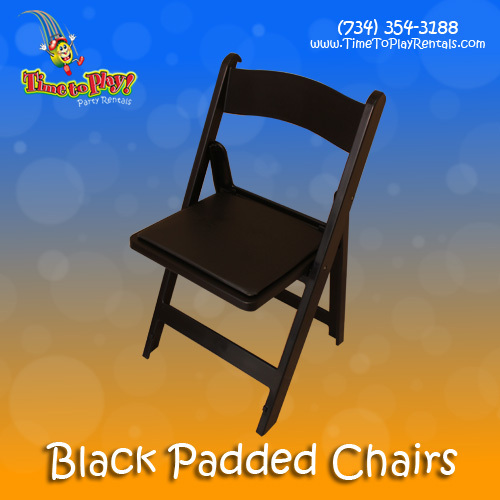 These chairs are crafted from the highest quality polypropylene with soft, padded seats. Whether your event is classic and elegant or stylish and contemporary, these stunning chairs should be your top choice!